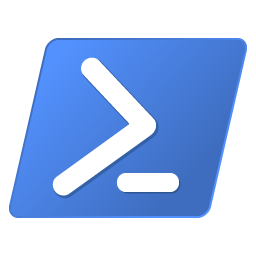 This is as much for my reference as it may be yours, but here is a quick PowerShell script to check a HTTP request/response. Write-Host "The Site may be down, please check!" # Clean up and close the request.